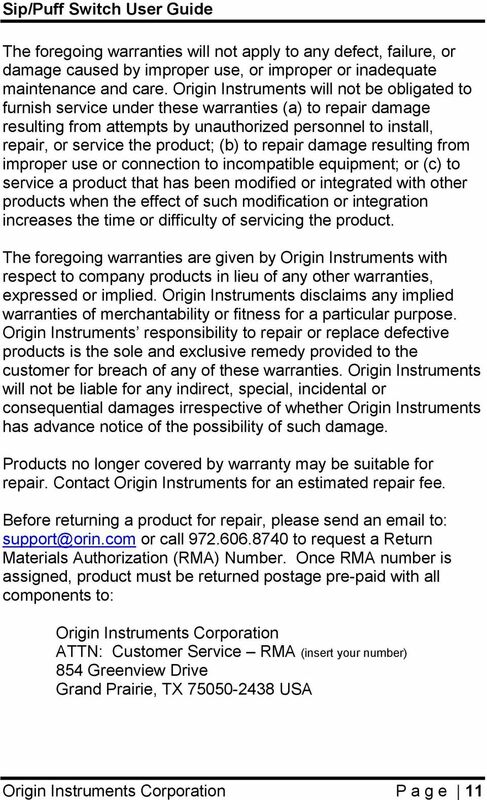 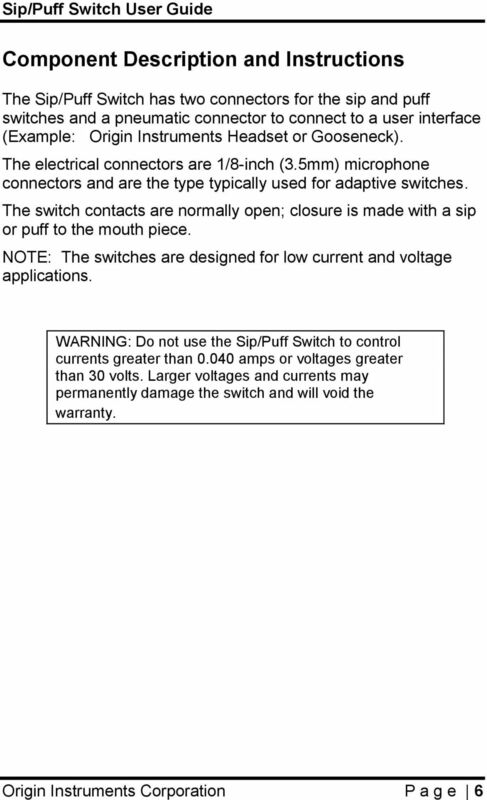 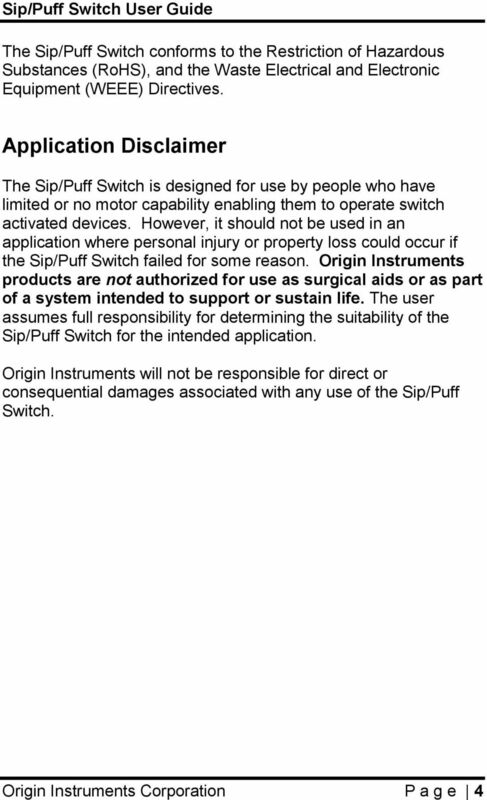 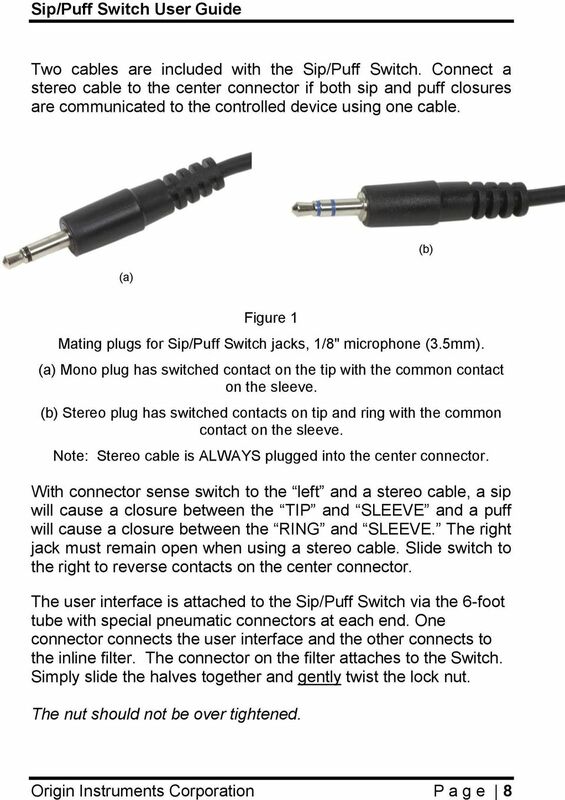 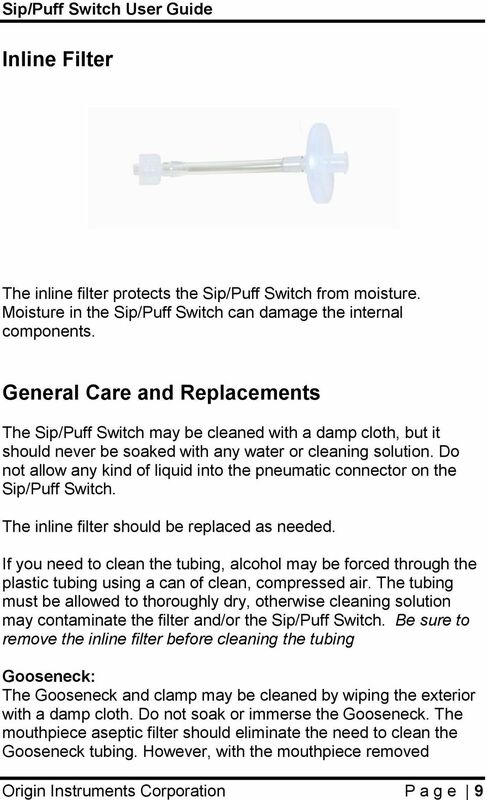 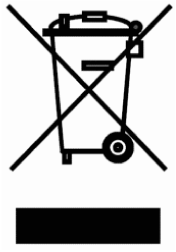 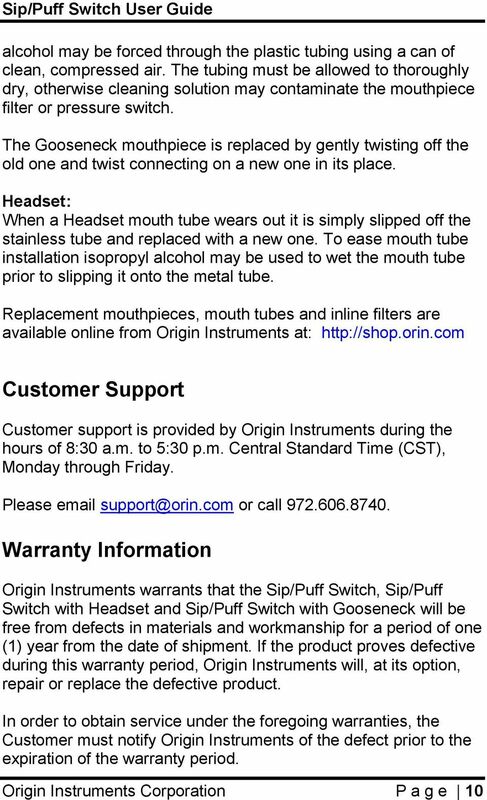 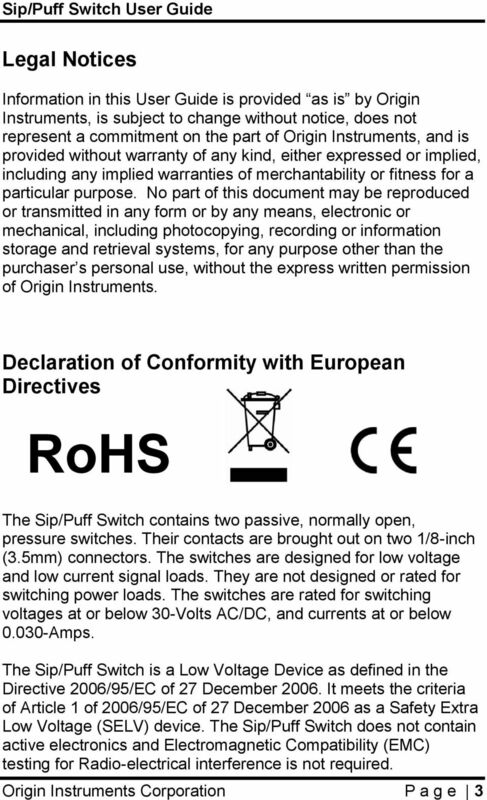 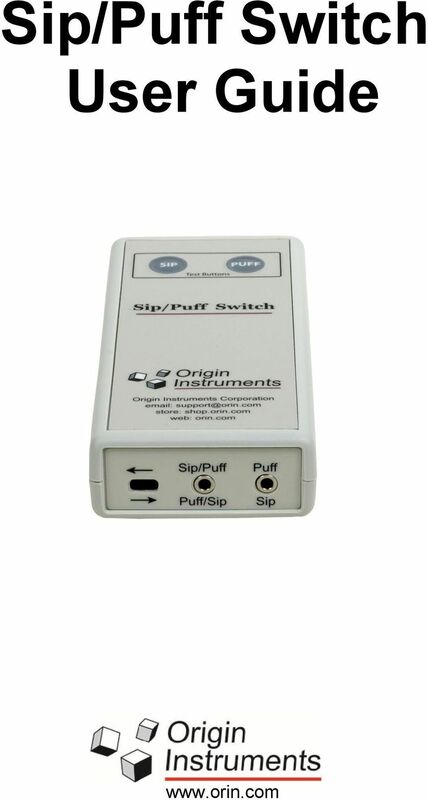 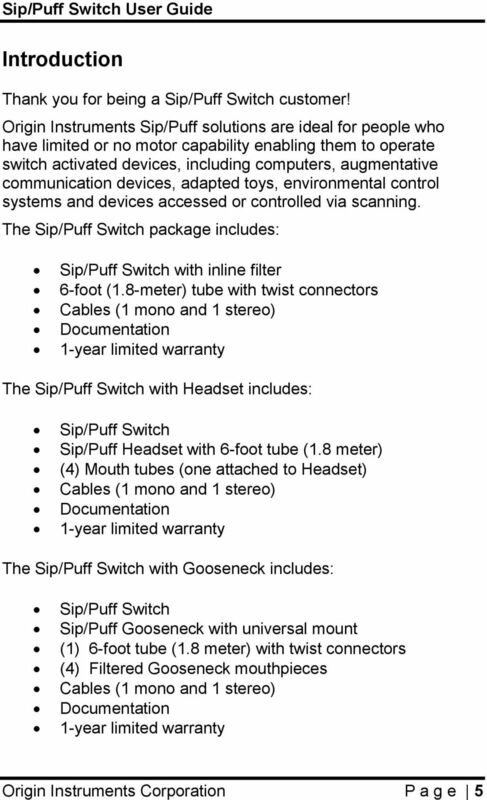 Download "Sip/Puff Switch User Guide"
Operator s Manual. 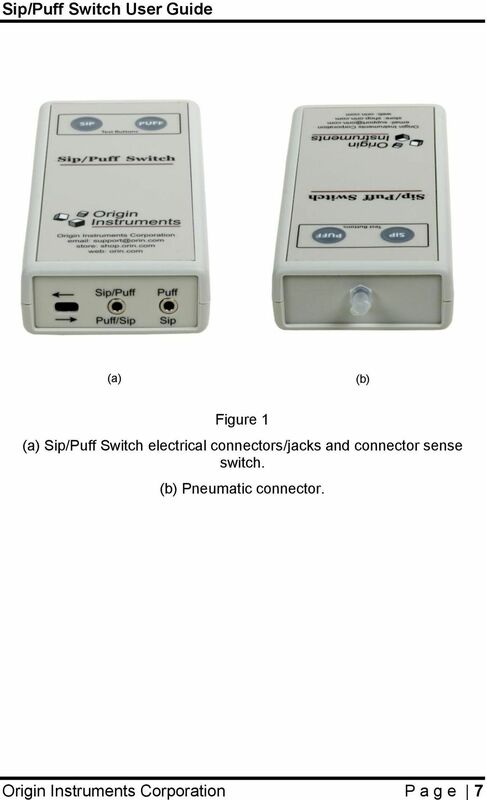 E-Scope EMS Electronic Stethoscope. 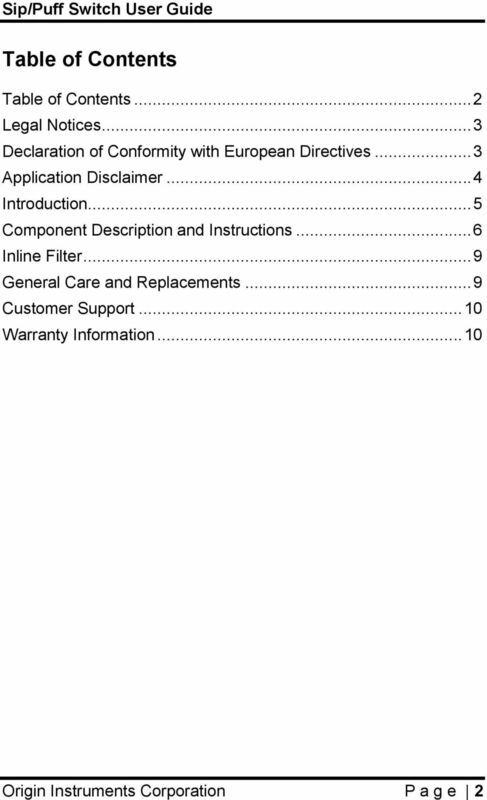 Cardionics, Inc. 910 Bay Star Blvd. 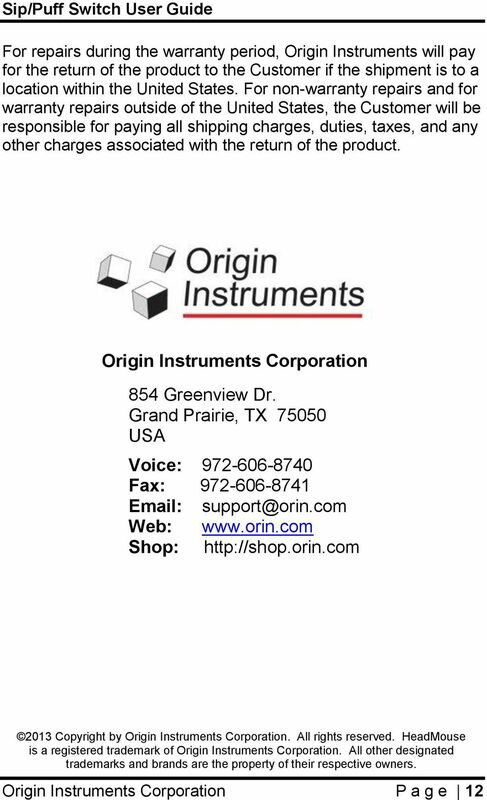 Webster, Texas U.S.A.